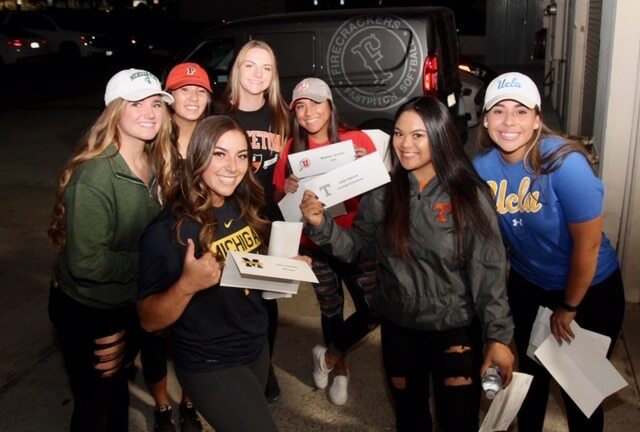 Yesterday kicked of the NLI signing period for college bound seniors and congratulatory celebrations were featured across the country. 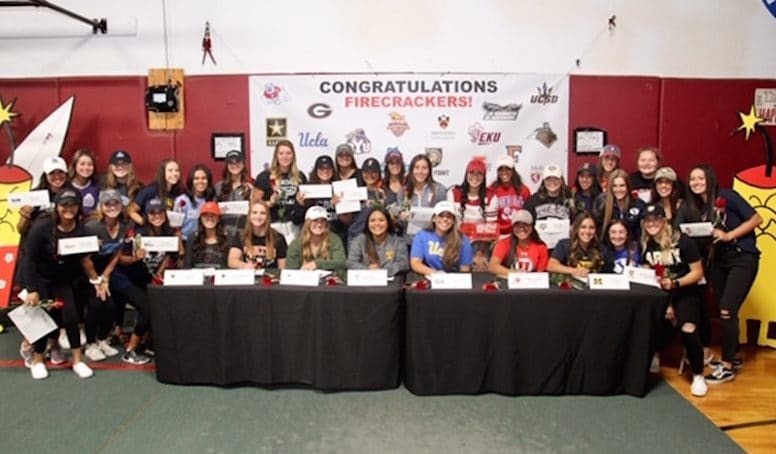 Many high schools and travel softball organizations threw highlighted the event with large group celebrations , while other signees kept it intimidate and low key. No matter how you chose to mark this special moment we want to congratulate you for your years of hard work and patience to get here. We recognize others that are still waiting for their opportunity and we want to stand by you and encourage you to continue pursuing your dreams, your time will come. There is a lot of softball left to play. 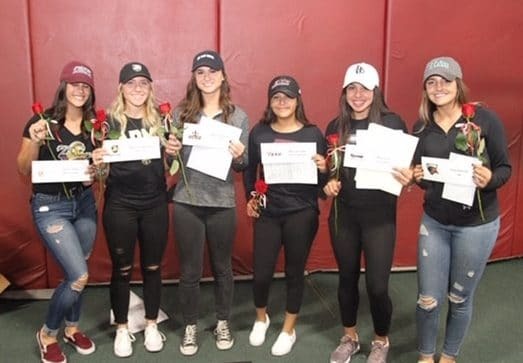 It was truly an incredible evening and we look forward to watching you finish out your high school and travel ball careers with lighter shoulders and fire in your heart. Previous ArticleFirecracker and Batbuster Cousins With a Common Goal- Family.